The TNF 2S Wall System offers total flexibility and the shortest installation times in the market for panels in standard thickness of 25, 50 and 100 mm, widths up to 1100 mm and lengths up to 2500 mm. In addition to TNF Standard, Modular and Tailor-made Panels, we also offer High Noise Reduction, Removable, Access, Wet, Light Weight, Reinforced and other panels as well as TNF Inspection Doors. The brilliant TNF 320 H-profile, used in all TNF panel joints, has a stiff beam structure and makes the strongest joint in the market. 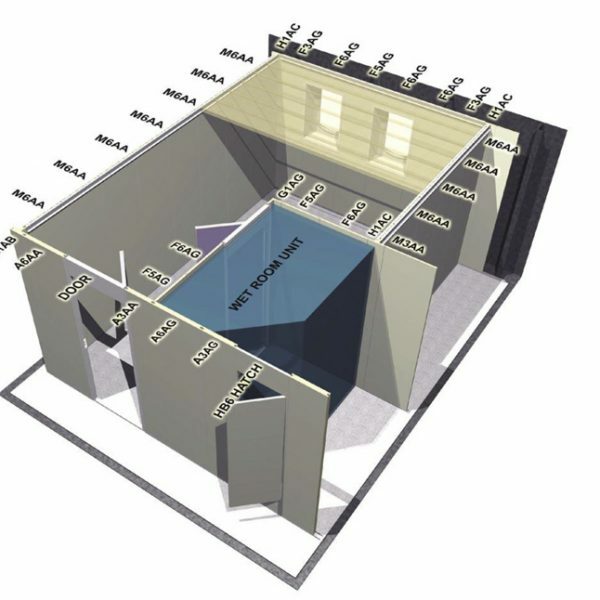 The TNF 2S Wall System offers total flexibility and the shortest installation times in the market for panels in standard thickness of 25, 50 and 100 mm, widths up to 1100 mm and lengths up to 5250 mm. In addition to TNF Standard, Modular and Tailor-made Panels, we also offer High Noise Reduction, Removable, Access, Wet, Light Weight, Reinforced and other panels as well as TNF Inspection Doors. The brilliant TNF 320 H-profile, used in all TNF panel joints, has a stiff beam structure and makes the strongest joint in the market. 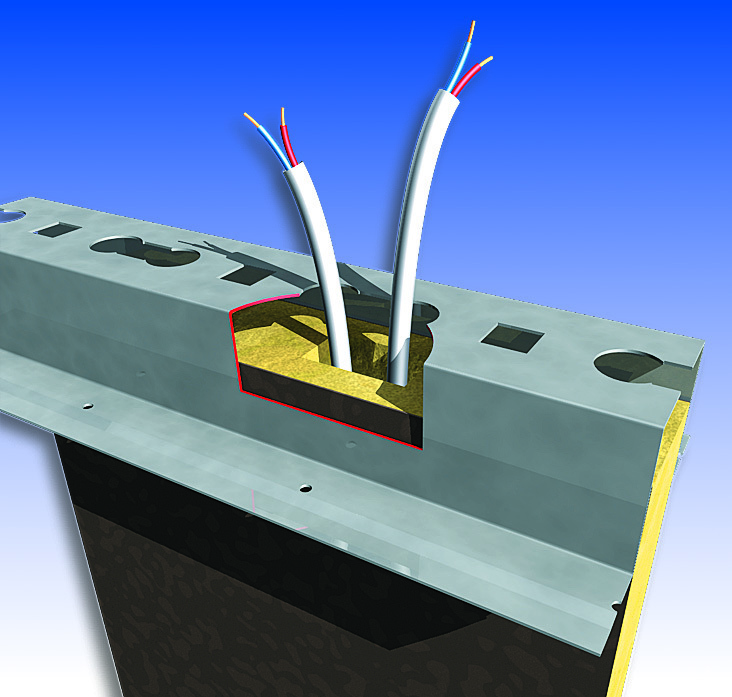 As an added value, the TNF H-profile can be used as reinforcement for installments on the walls, and in all 50 and 100 mm panels as a channel for electrical cables. The TNF 2S system is delivered with decorative surfaces in painted version, PVC, stainless or TNF Magic®. The innovative TNF Magic® is an upgraded surface, complementary to the traditional PVC. TNF Magic® surpasses technical standards and has been successfully used in hundreds of ships and offshore units. TNF Magic® is safer and more durable and stylish than PVC. The difference in noise reduction between standard panels and high noise reduction panels is significant. Many ship and rig owners specify TNF low noise products to improve their work and leisure environments, which will also be comfortably ahead of the authorities’ noise level regulations. High noise reduction is where the TNF Inexa products excel. When correctly installed, they provide maximum quiet and comfort by reducing unwanted structural and airborne noises. 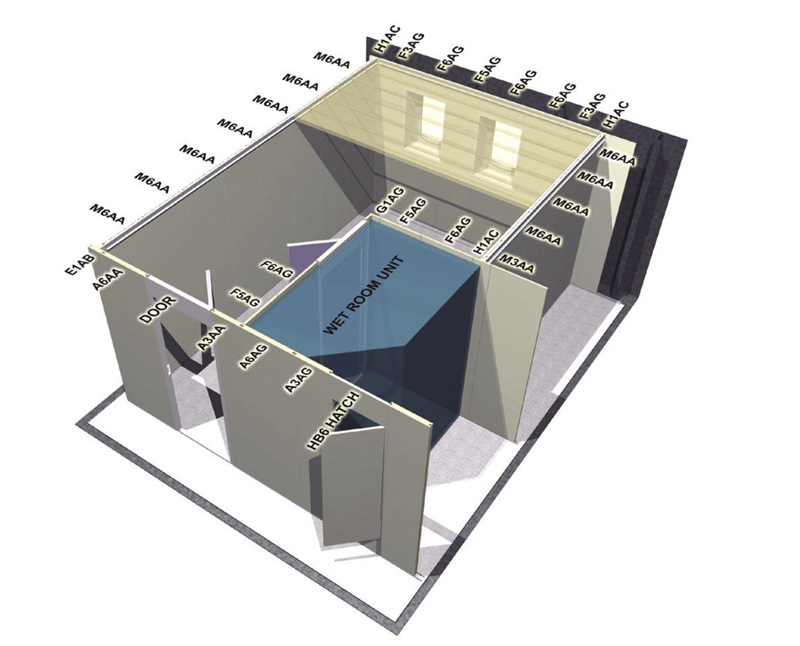 We will optimize the design of the double wall to the weight restrictions and sound reduction requirements. 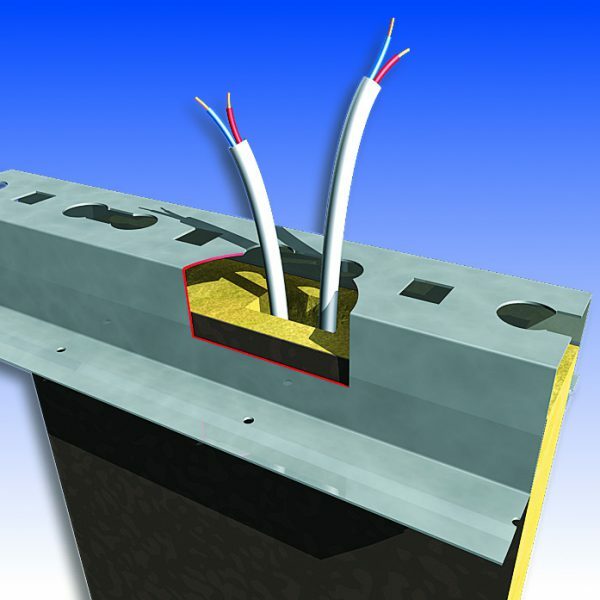 The optimization will include, among others, the following parameters; steel thickness, rockwool density, perforation of insides, distance between the walls and rockwool between the walls.